Perfect location! 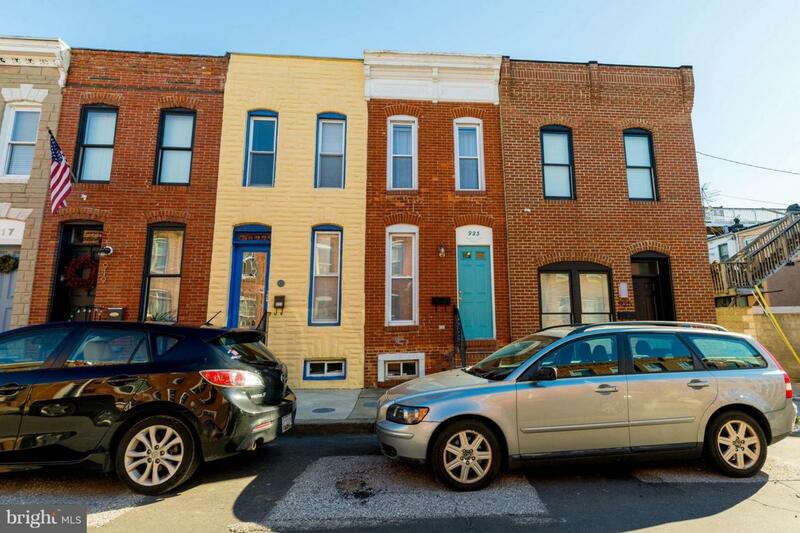 One block from Canton Square with all it's restaurants and bars...enjoy Patterson Park for various activities and dog park....walk along the waterfront on a warm summer day! And don't forget the rooftop deck and fireworks! 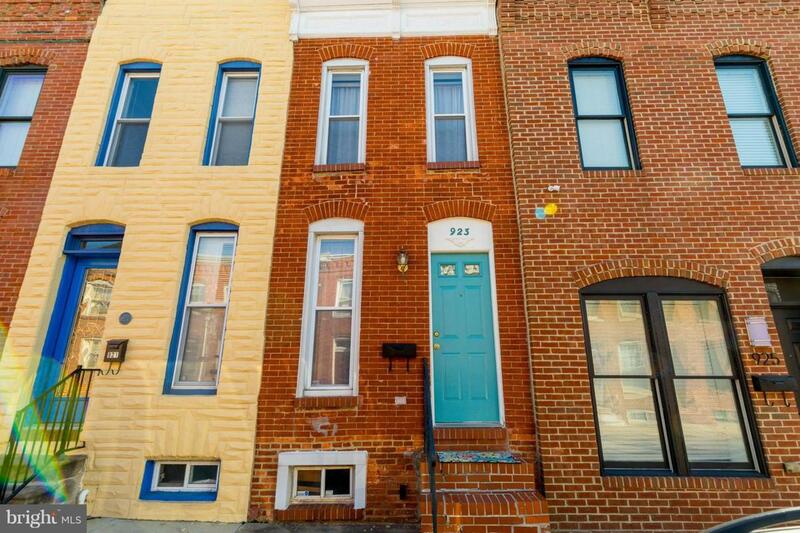 This 2 bedroom, 1.5 bath has been lovingly updated while keeping the charm. 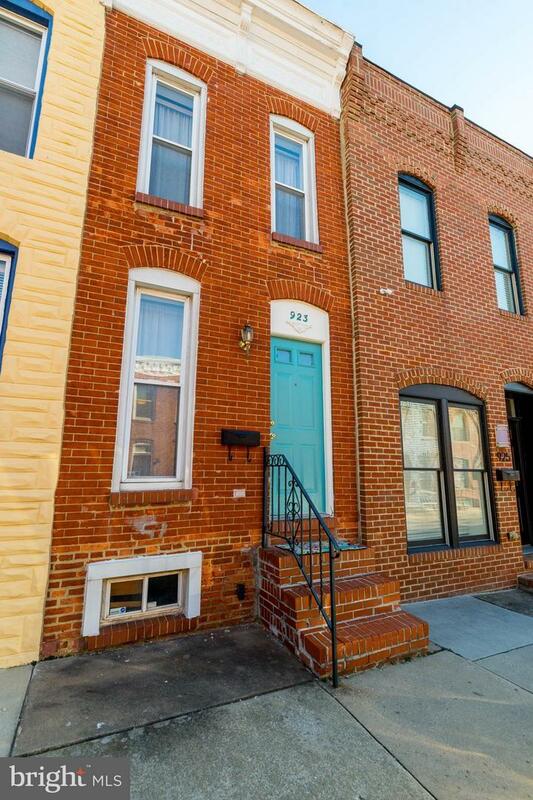 Exposed brick walls on main and upper levels is pure Baltimore. 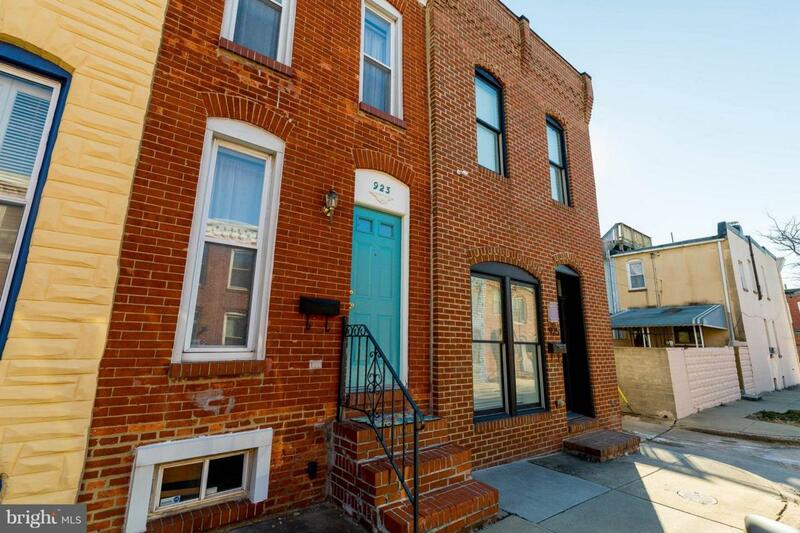 Main level has hardwood floors, kitchen with granite counters and stainless steel appliances. You'll find the laundry conveniently located upstairs. Cellar is nice and dry and perfect for all your storage needs. Private back patio leads up the stairs to your awesome rooftop deck. This is the one!